If you are a smoker who wants to quit, then you can kick the habit with just ONE SESSION of Hypnotherapy. Neil utilizes a unique mix of Psychological, NLP and Hypnosis techniques to ensure his clients stop smoking and NEVER restart. In just 20 days of non-smoking you will have paid for your treatment, and from then on its cash in your pocket! The cost for Neil’s Smoking Cessation is just £150. So don’t say you can not afford it. Your life is worth more than £150! Are patches, Gums and medications anygood? There are many other ways to stop smoking in Selby which includes patches, gums, inhalers or even the medication called Zyban. However these are designed to be a Nicotine replacement that can only help to change the chemical withdrawal but not the more powerful phycological addictive habits that come with stopping smoking. The success rates for using these methods are very low and it makes people wonder if they are worth bothering with. Using a variety of techniques, including hypnosis, you will find that stopping smoking becomes a whole lot easier. Neil will empower you on a deep subconscoius level so that it feels more automatic and natural. The reason why people find it hard to stop smoking is because they consciously want to quit, but their subconscious wants to keep smoking. This creates an inner battle, and thus it becomes difficult to let go of that habit. Neil uses powerful techniques to convince your subconscious part of your mind to want to stop smoking. 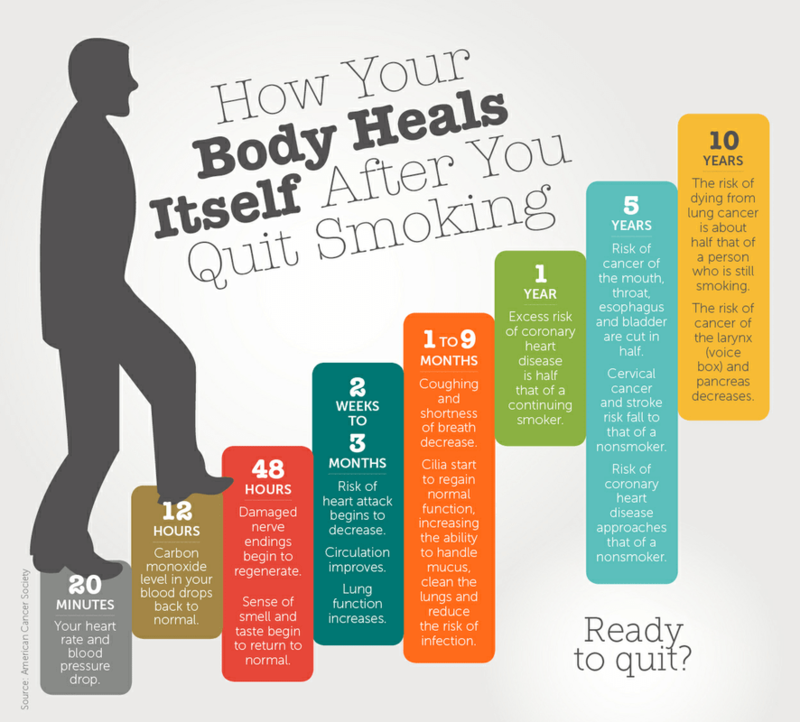 This is why many of Neil's clients report it feeling very easy to stop smoking. Stop Smoking Hypnotherapy is rapidly becoming the method of choice for people who want to successfully stop smoking for good. The success rates for Smoking Cessation Hypnotherapy are very high which are currently making it the method of choice to stop smoking in Selby. If you are ready to take the first steps in a healthier body and mind, then book a Smoking Cessation treatment with Neil now. Neil does NOT provide a consultation for stoping smoking. Once you have made the desicion to quit, it is important to book with Neil for the actual treatment as soon as possible to increase the chances of success. ​Please allow 2 hours for your appointment. Please bring with you any of your last remaining Cigarettes. Please ensure it is genuinlly YOU that wants to stop smoking. It is unlikly to work if you are wanting to stop for someone else!